playing with Nusrat that Ustad made musical appearances in an array of soundtracks for movies from Hollywood to Bollywood including Natural Born Killers, Last Temptation of Christ, Dead Man Walking, Four Feathers, Bandit Queen, Aur Pyaar Ho Gaya and Kachche Dhaage. Dildar was born in 1957 in Kasur, in the Punjab Region of Pakistan. His father Mia-Sherrif-Deen was an acclaimed Qawwali musician and a highly respected teacher. Dildar began playing tabla at the age of 5 with his father and by the age of 9, he was the best tabla player of his village. By age 15, he was playing with Nusrat, who was already a young legend at the time. Nusrat’s Qawwali party experienced their first success when Dildar was 17 with the song Haq Ali Ali. The song was a major hit in Pakistan, it topped the charts and catapulted the Qawwali party to International acclaim. Not longer after, Ustad was initiated in Classical Tabla and became a student of Allah Rhaka Khan, the renowned Indian tabla player who was an accompanist for Ravi Shankar. At that time he had the chance to study several of Allah Rakha Khan’s classical compositions. Dildar’s latest album will be released by K.S.K. Records. “Sur Sangeet” is a recording of the Qawwali Party that Dildar leads with his son Abraar Hussain. The album showcases Dildar’s uncanny tabla solos, harmonium playing and vocals. 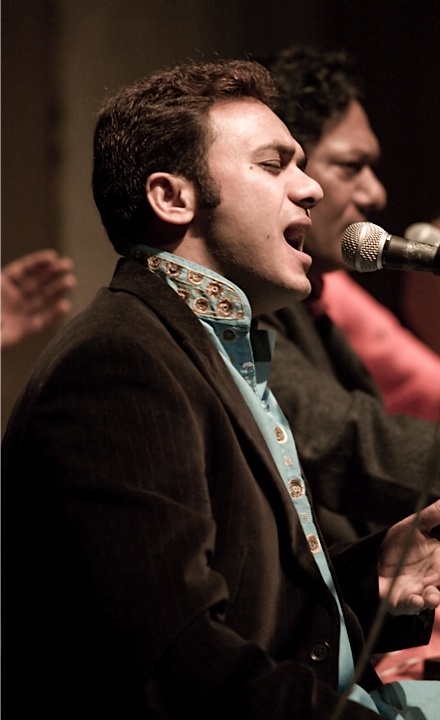 Abraar Hussain is featured as lead vocal and Dildar’s other two sons on vocals and tabla. The album is a true testament of Dildar’s legacy being passed on to his family. 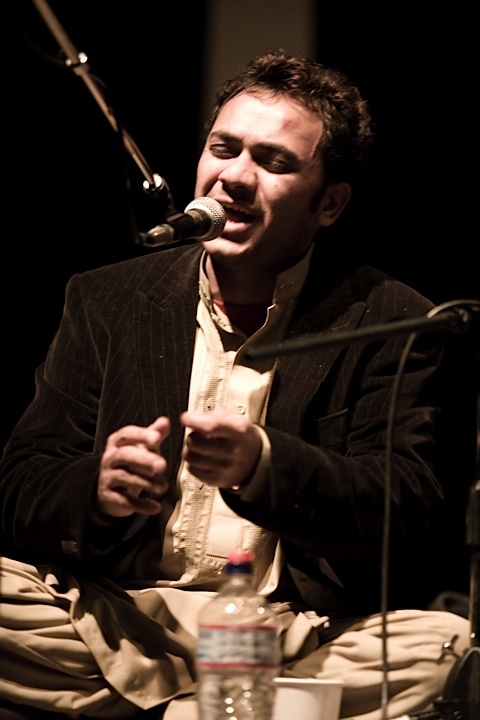 Today, Dildar is one of the most significant figures in Sufi music. The fifty years that he has been studying and playing tabla have made him the venerable master that he is today not to mention his importance as a holder of the Qawwali Tradition. 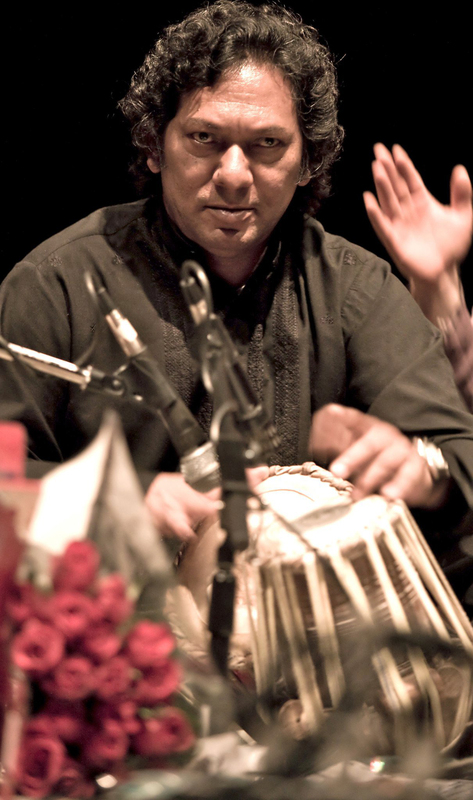 Ustad Dildar Hussain Khan is a master tabla player from Pakistan. He is a renowned figure and lineage holder in the Qawwali tradition and an outstanding classical tabla player. 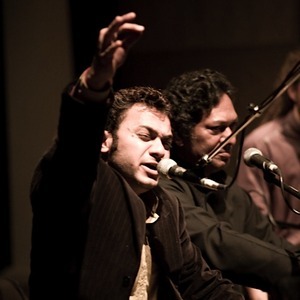 Ustad was an accompanist for world-renown legend Nusrat Fateh Ali Khan for over 30 years. 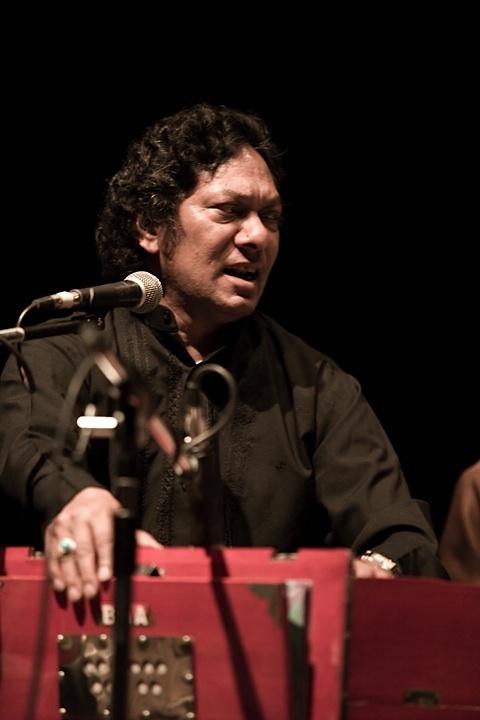 It was during his years of playing with Nusrat that Ustad made musical appearances in an array of soundtracks for movies from Hollywood to Bollywood including Natural Born Killers, Last Temptation of Christ, Dead Man Walking, Four Feathers, Bandit Queen, Aur Pyaar Ho Gaya and Kachche Dhaage. Beautiful, soaring Qawwali music goes back at least 700 years. Springing from a blend of Persian and Subcontinental music, its devotional sound based in Sufism can induce hypnotic states with its power. Each generation has added something to the music, and Pakistan’s Ustad Dildar Hussain Khan and Party reinvent Qawwali for the 21st century on their new Sur Sangeet album (release: May 26, 2015 on Kanaga System Krush Records). There’s full reverence for the tradition, but also a fresh, groove-oriented approach, one that jumps forward from its Punjabi roots. 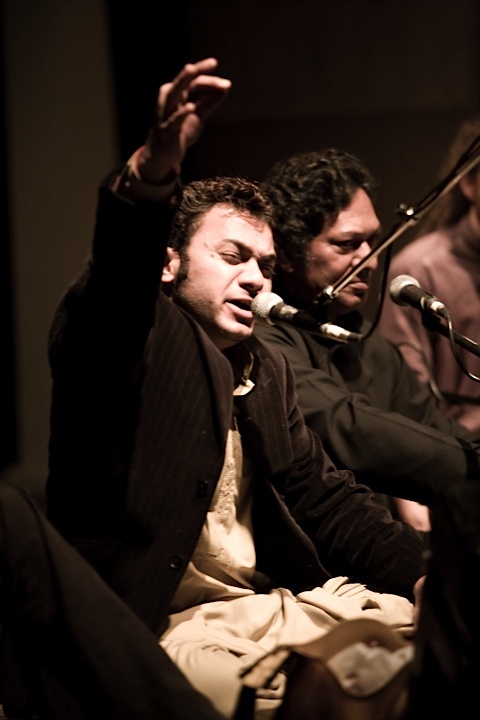 While most Qawwali recordings focus on the ecstasy or voice and words, on Sur Sangeet the tablas are high in the mix, the intoxicating rhythms every bit as vital to the sound as Abrar Hussain’s impassioned vocals.Salvatore’s production emphasizes the natural funkiness in Dildar’s Punjabi style, connecting the dots between Pakistan, West Africa, and America. It’s a small, subtle revolution. The album also introduces Dildar Hussain as a composer, putting a melody to the poetry of Iqbal Ranja on “Ya Farid,” which also features his mesmerizing singing, an illustration that during his years with Nusrat he learned a great deal.